Joey has shed and maintained. (Lookin' good.) 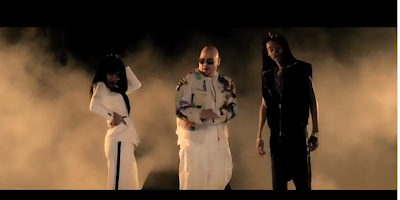 And Teyanna's mannerisms is very 90's Lil Kim-ish in this vid..